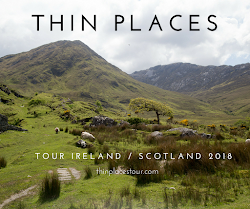 In this our sixth year of doing tours to Ireland's thin places - places where the veil between this world and the eternal world is thin - we celebrated with three tours in 2015. Each tour focuses on a region in Ireland, and some 25-30 sites are included. The tours move at a nice pace without rushing through sites. These mystical sites are "experienced." 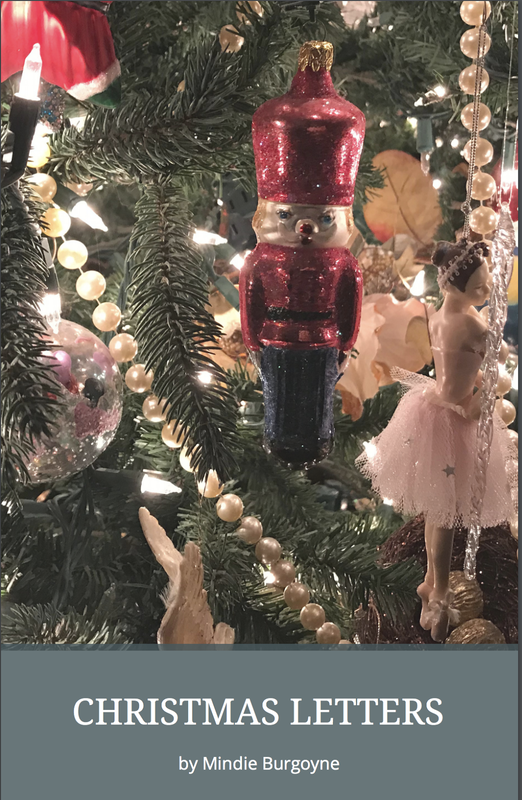 While it's not a religious tour, it is a spiritual tour - a reflective tour where you will travel in a smal group (25 or less) and get to know some good people who may just become life-long friends. 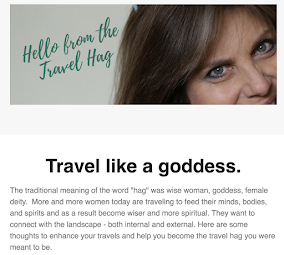 The full itineraries with descriptions are posted on the Thin Places Mystical Tour of Ireland webpage as is the registration information, contact numbers and FAQ page. What makes this tour different than most tours to Ireland? We are touring sites with strong energies. Because of this specialness, the local people around these sites have revered them for thousands of years. Though different religions came and went, the sites remained - and remain - sacred because of the essence of the site itself. The members of the tour travel within the context of a story. Each site has a story, a memory, an interpretation of its sacredness. On the Thin Places tour you'll be able to tune into that energy and be energized yourself, spiritually. 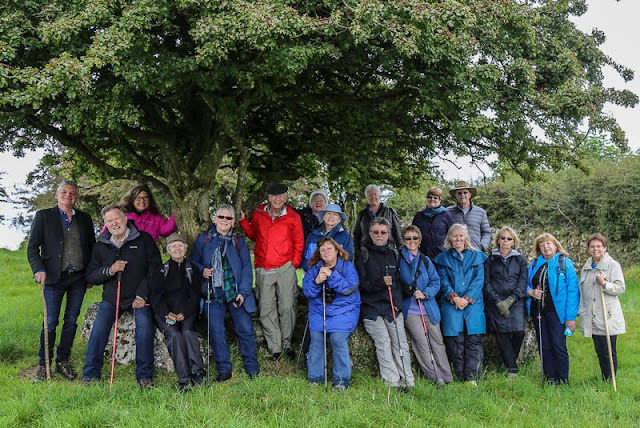 Most of these sites are rarely on typical group tours to Ireland, and some are difficult to find on self-drive tours. This tour will expose each guest to an array of mystical places, legends of heroes, warriors, druids and sacred geometry. A Thin Places tour is life-changing. You will never be the same. This sounds lovely. I always wanted to to travel to those cities in Ireland and see the great views and historical places. We'd love to have you on our tour this year. Are you up for traveling to Ireland? I have been to Ireland last year and I was not able to visit different places there in one week’s time. Actually I went there for some business meeting and as it’s my habit to stay in luxurious hotels I booked for The Dunloe 5 star luxury hotels Ireland so that I can stay in comfort. For the upcoming year I planning for a trip to Ireland with some of my friends and this time I will try to explore different places. I want to see the famous attractions in Ireland.